Expensive public markets have spurred Asian sovereign wealth funds to hunt for bigger gains from hedge funds, private equity, and other alternative assets, Cerulli research found. Sovereign wealth funds in Asia are turning to alternative investment strategies due to concern that public markets are expensive and global growth is slowing, according to consulting firm Cerulli Associates. Korea Investment Corporation, for example, is seeking to invest more in hedge funds, private debt, and private equity, Cerulli said in a statement Wednesday on its research in the Asia Pacific. 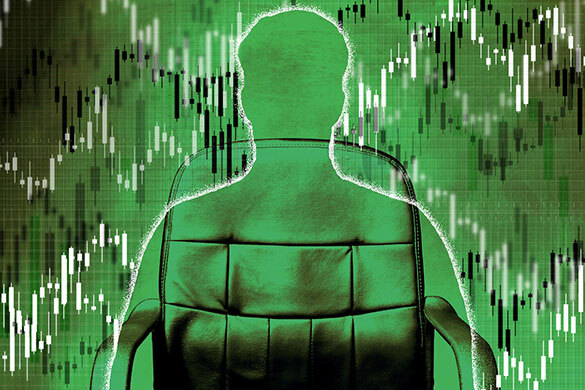 KIC oversaw $134 billion of assets at the end of last year, according to the fund’s website. Asian sovereign wealth funds are hunting private markets for yield on the expectation that interest rates and returns over the long term will be lower, Cerulli said. As economic growth for most of the world is likely to decline, they’re anticipating smaller gains from public securities in developed and emerging markets, according to the consulting firm. 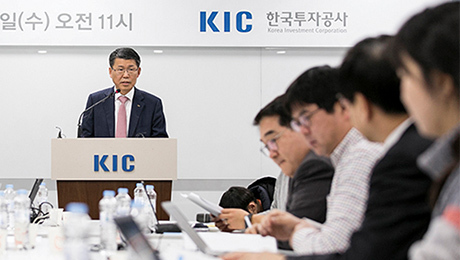 KIC, which was created in 2005 with $100 billion of assets, held 14.4 percent of its portfolio in alternative strategies last year, its website shows. 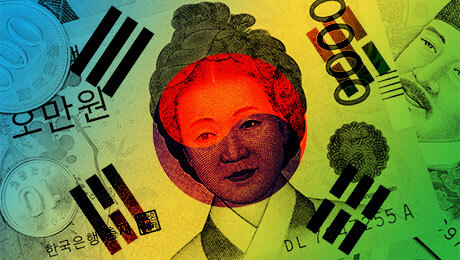 Its alternative investments, including hedge funds, private equity, and real estate and infrastructure, have returned an annualized 7.37 percent since the Korean fund’s inception. That compares with a 4.95 percent annualized return from traditional assets. Australia’s Future Fund and the China Investment Corporation have much larger allocations to alternative assets, according to Cerulli. 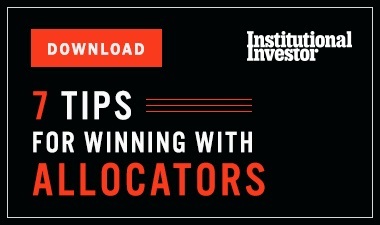 More than half of CIC’s assets are invested in alternative strategies, while the Future Fund has almost 40 percent of its portfolio allocated to the category, the consulting firm said. 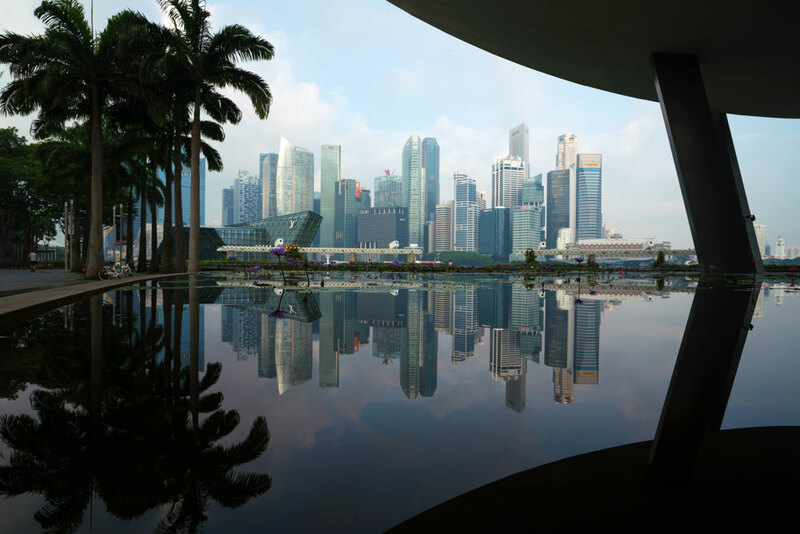 In Southeast Asia, Singapore’s GIC and Temasek are the most sophisticated sovereign funds, according to Cerullli, which said their direct investing capabilities leave less opportunity for outside money managers to win mandates. “Still, they could use manager expertise in both public and private markets — more so in the latter, which offers room for co-investments,” the firm said.